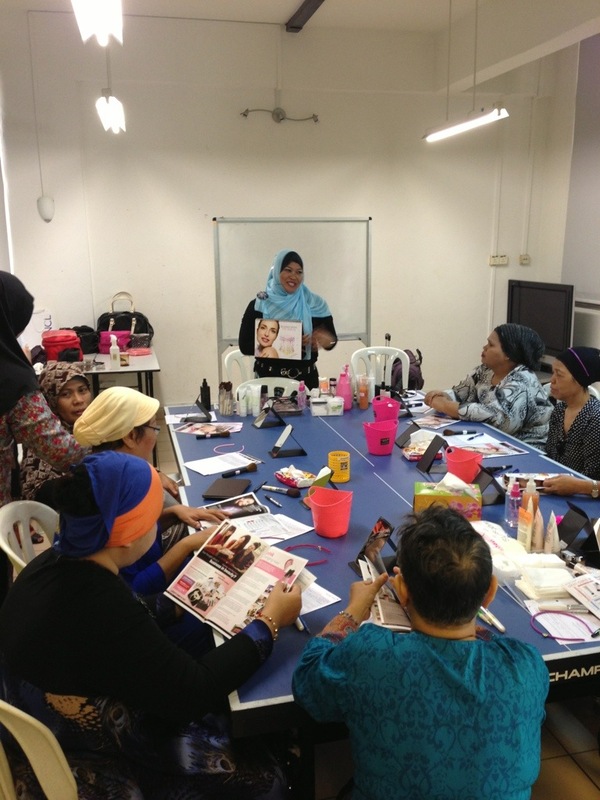 Just did beauty workshop for RC Atlantis! 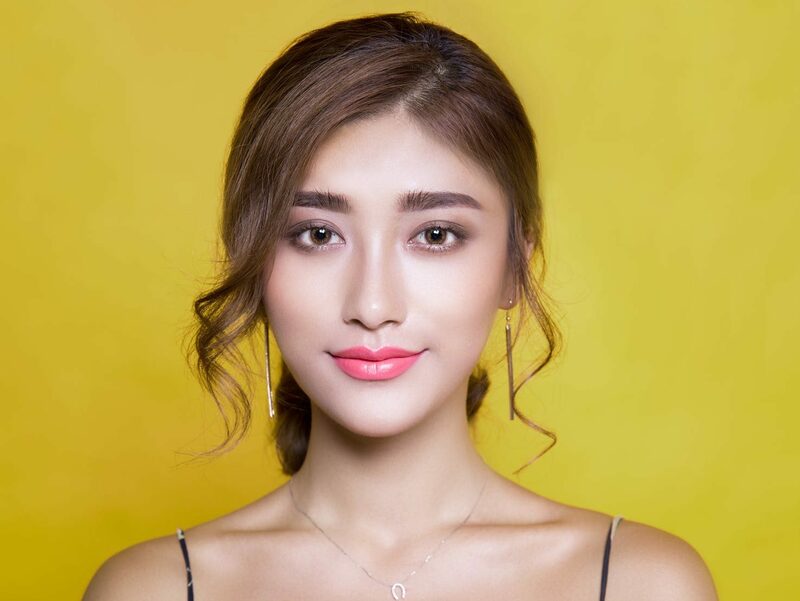 Do you want to learn how to Dress for success? 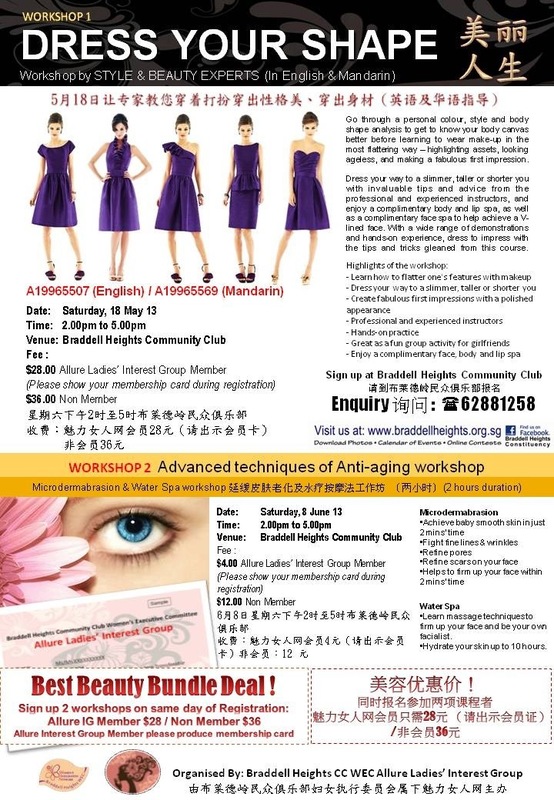 Come register with us at Braddell Heights CC for this workshop! 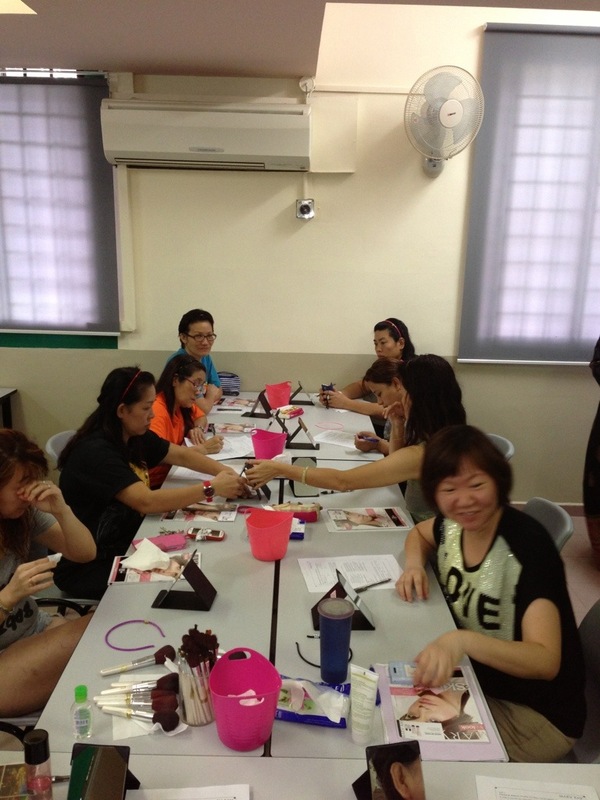 Pampering the teachers @ Hope Student Care today! 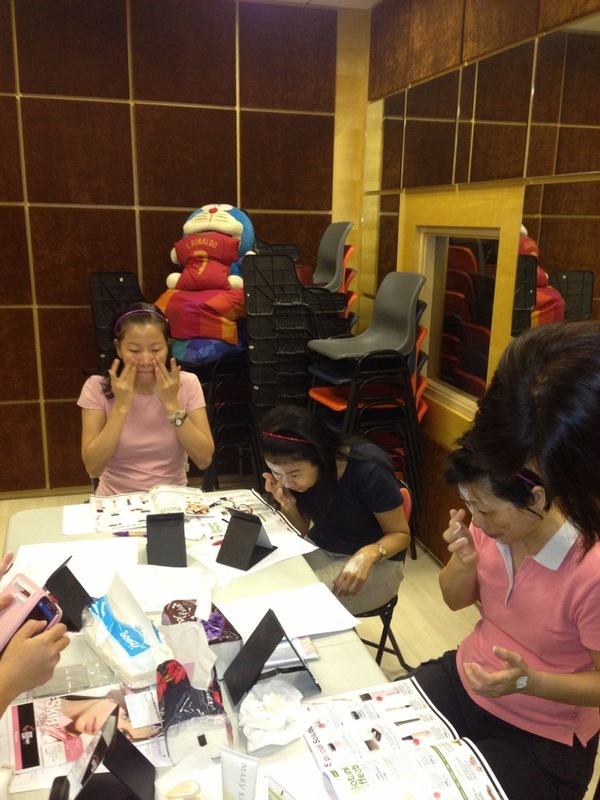 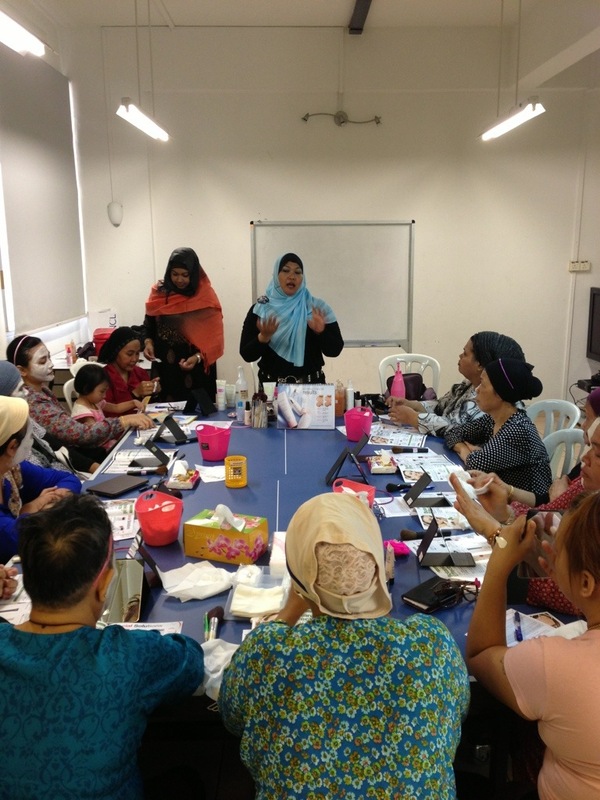 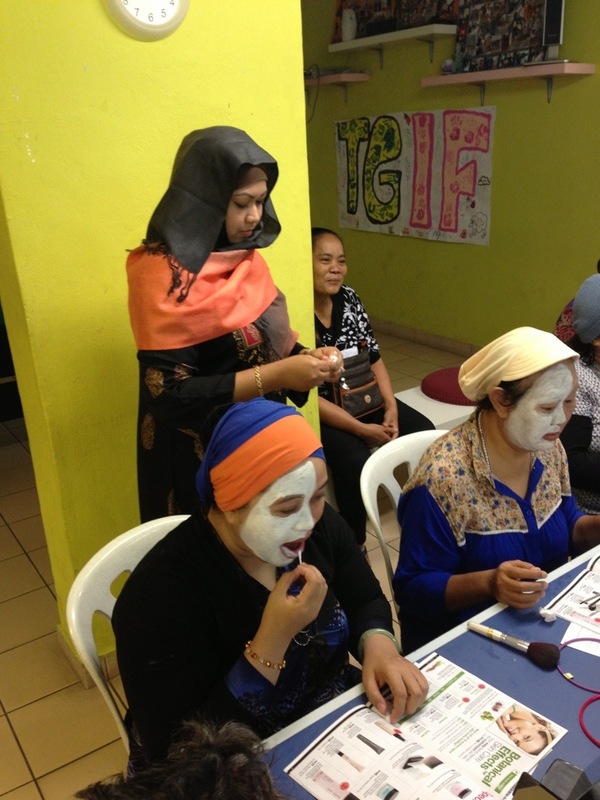 Giving back to the Society – we are at Lakeside Family Centre doing beauty workshop for the Ibus!